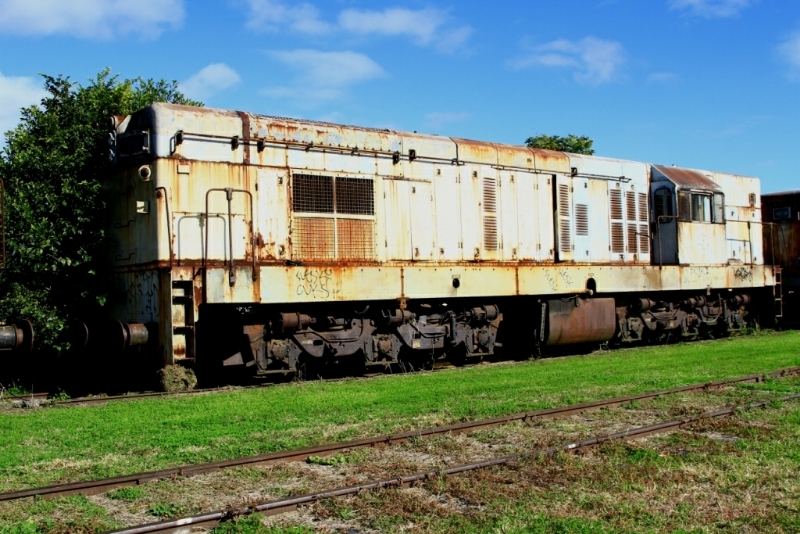 At the last ATRQ meeting, Queensland Rail Heritage announced that certain heritage diesels and equipment will be made available to registered heritage groups on a custodial arrangement. 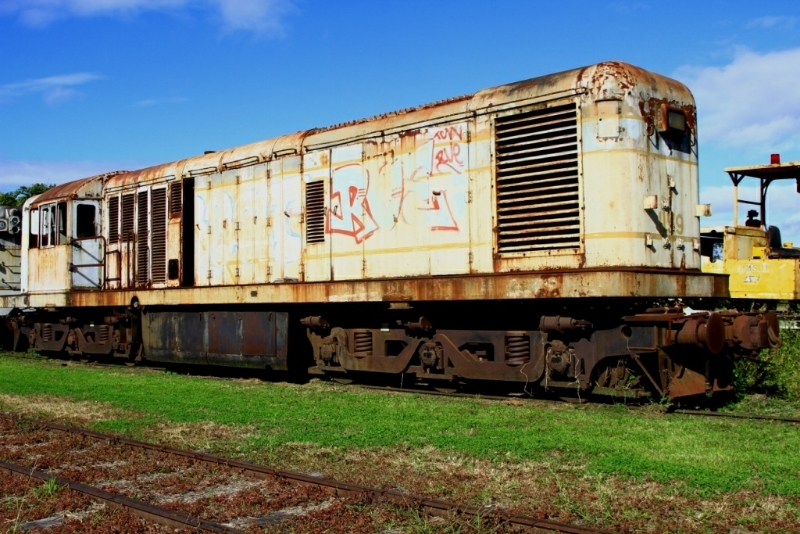 In simple terms a custodial arrangement is where Queensland Rail Limited will retain the ownership of the asset, but will allow the recipient group to restore and operate the equipment on their railway. 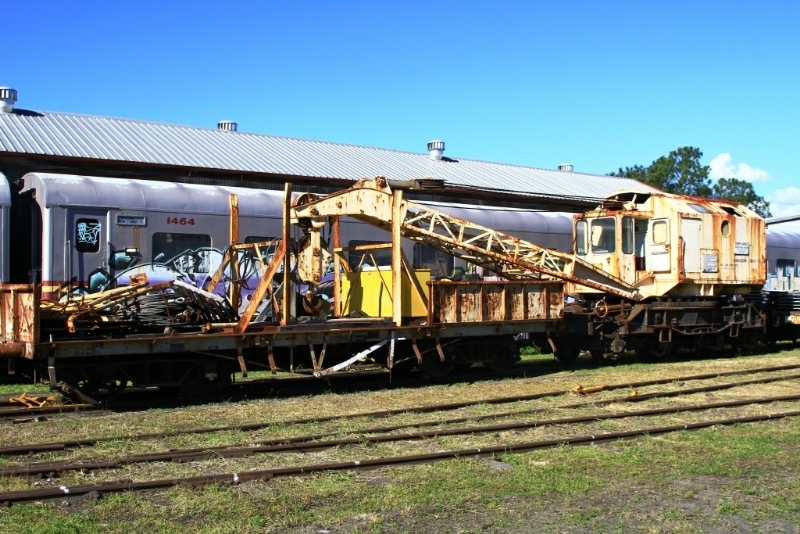 The asset is transferred for the princely sum of $1.00. 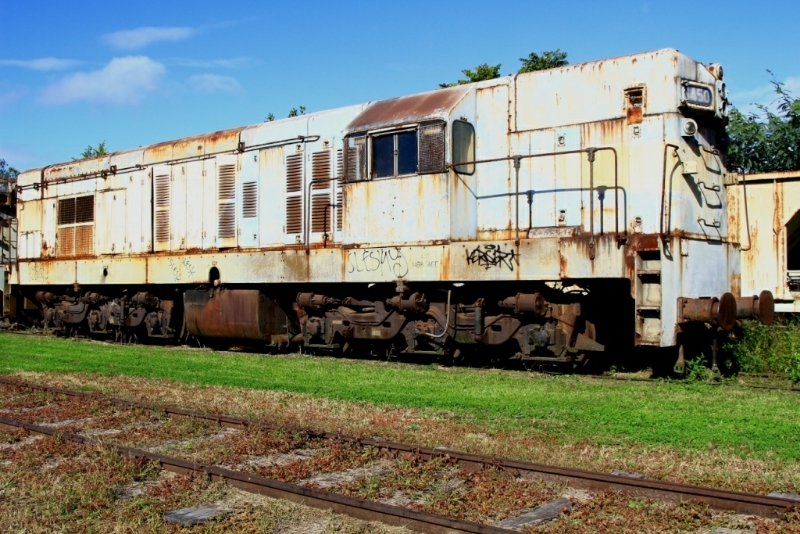 Oh, and the cost of transport to your site. 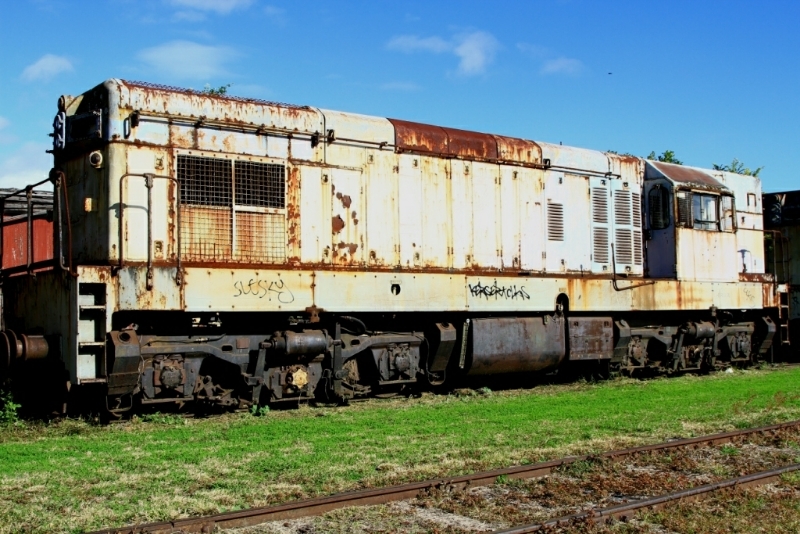 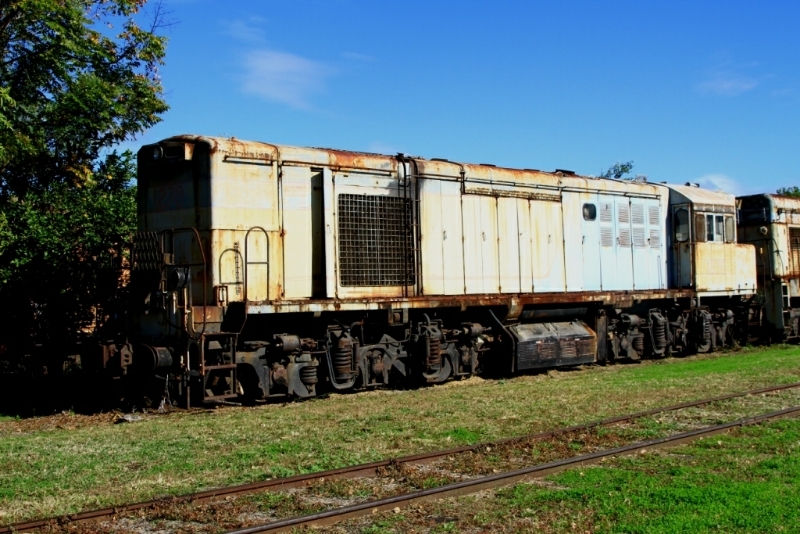 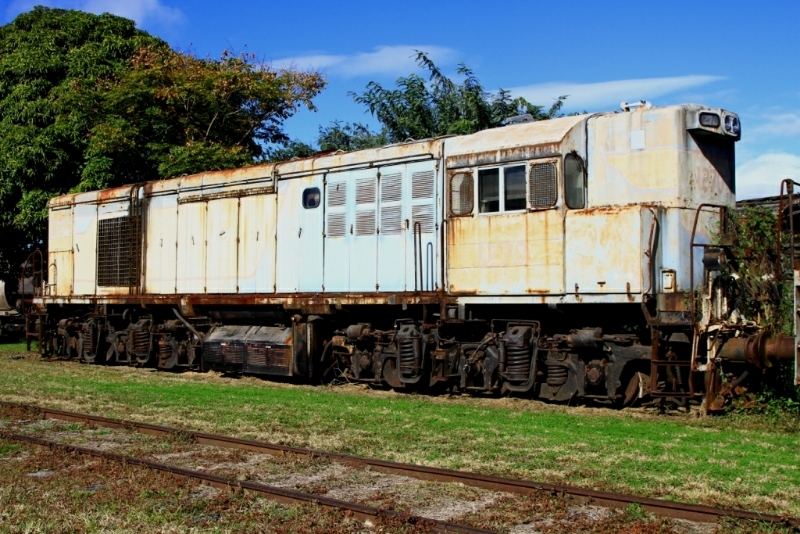 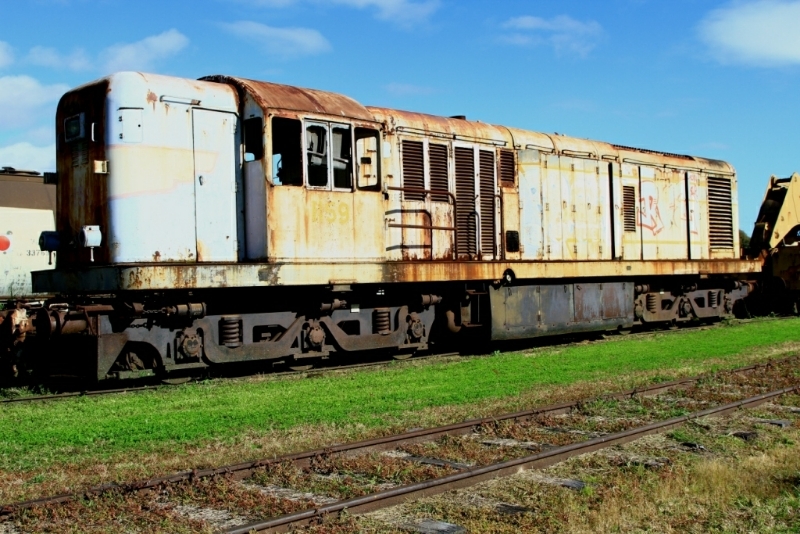 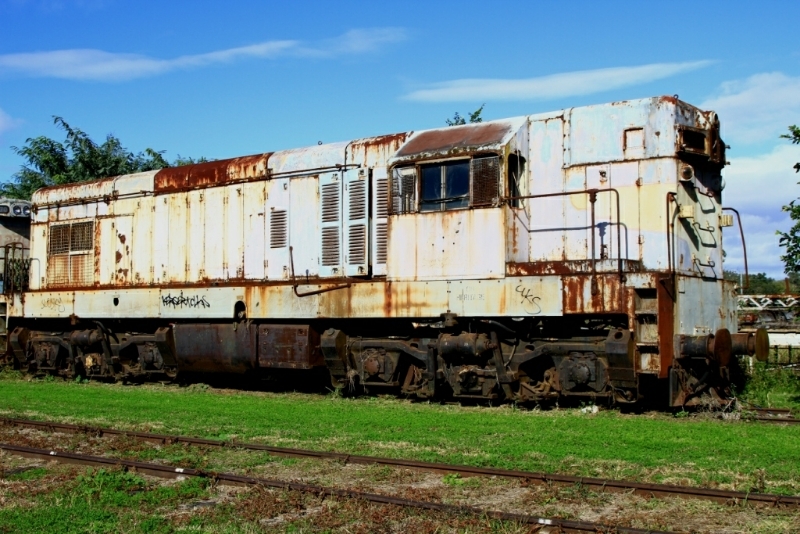 The assets offered are those that cannot be funded or stored by either Queensland Rail Heritage, or Queensland Museums, due to budgetary or space constraints. 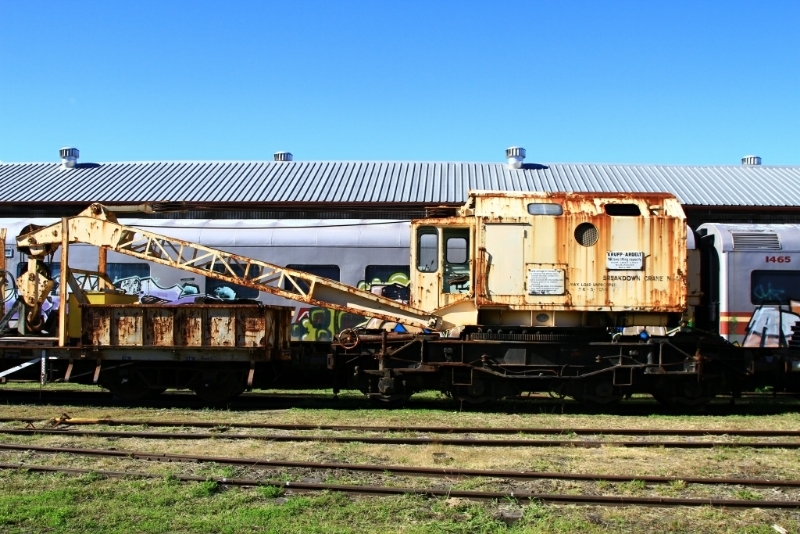 If homes cannot be found for this equipment, the most likely future for them is at the wrong end of a scrappers torch.